I started training martial arts in 1982, when there were few, if any minors in the average martial arts school. 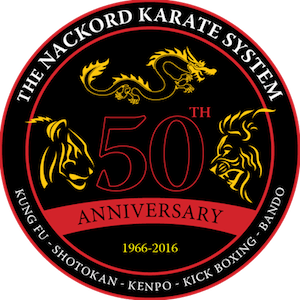 I began training with Dennis Nackord in 1989, and I have been his direct student ever since. 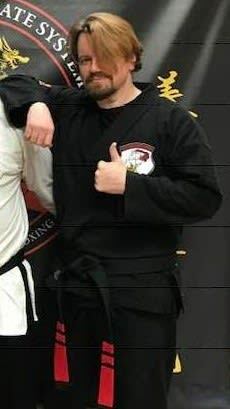 Starting martial arts lessons with Nackord Karate has been the best thing I have done with my life. Columnist for MA Success magazine for ten years.